I am a professional product designer with over 20 years design experience, specialising in sewn outdoor products. I am currently living in Kaikoura, New Zealand. Kaikoura is situated in the South Island, where snow-capped mountains meet a wild and rugged coastline – an ideal location to inspire an outdoor product designer. 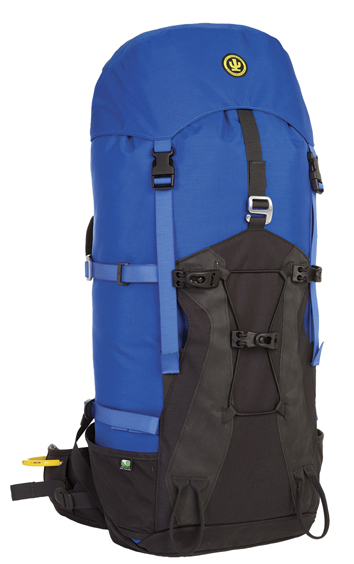 In my career I have designed outdoor equipment for Himalayan mountaineers, polar explorers, extreme kayakers, hikers, alpine climbers, campers, cyclists, motorcyclists and world travellers. 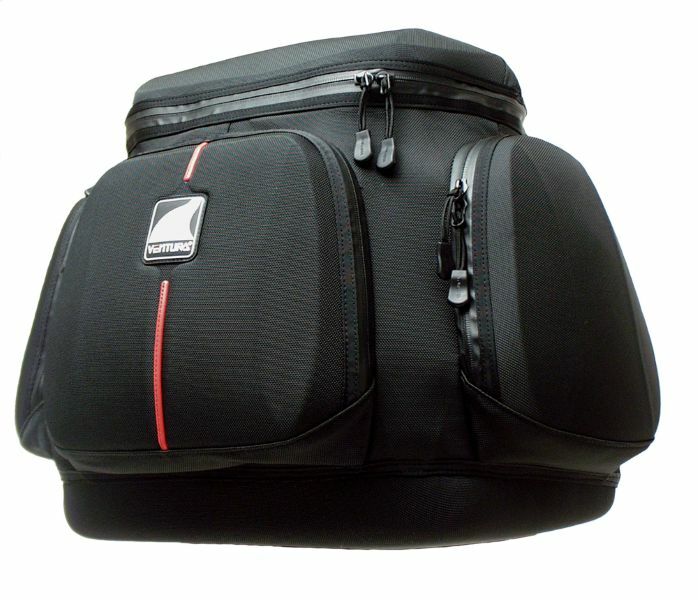 I have also developed a wide range of custom bags and cases for various specialist products. I have been employed by three large companies: Fairydown, Kathmandu and Sea to Summit and since founding Andy Milne Design Limited have worked with over 20 different clients. 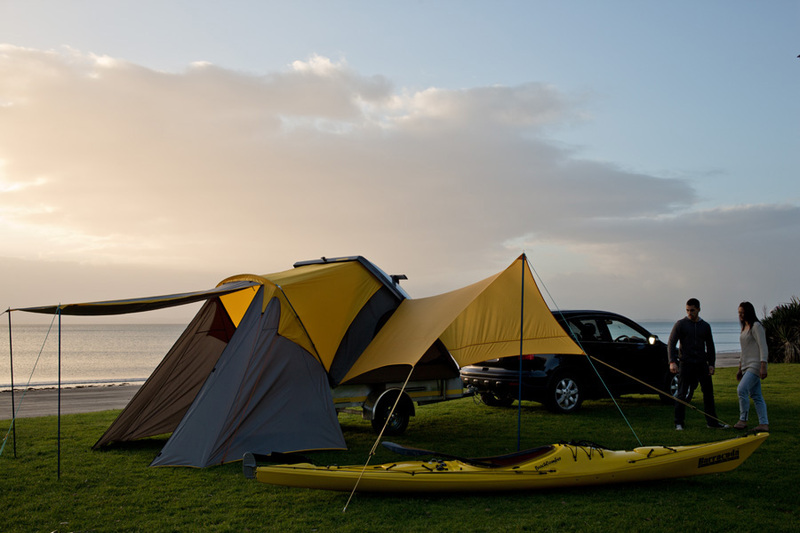 One of my Tent designs received, the Good Design Australia Award, Sport and Leisure Section, 2009 and I have been granted two patents: one for a tent pole retainer and another for an innovative sleeping bag system. Outside product design I was employed by the New Zealand Alpine Club for a year as the Editor and Layout Designer for their quarterly magazine, The Climber. My portfolio pages contain a selection of my previous design projects. 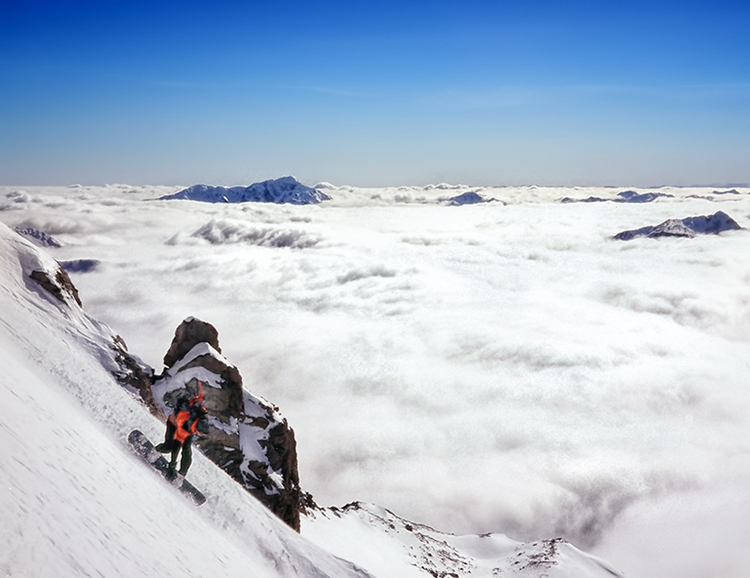 My outdoor experience encompasses extensive alpine and rock climbing throughout New Zealand and Australia to a very high standard including many first ascents. 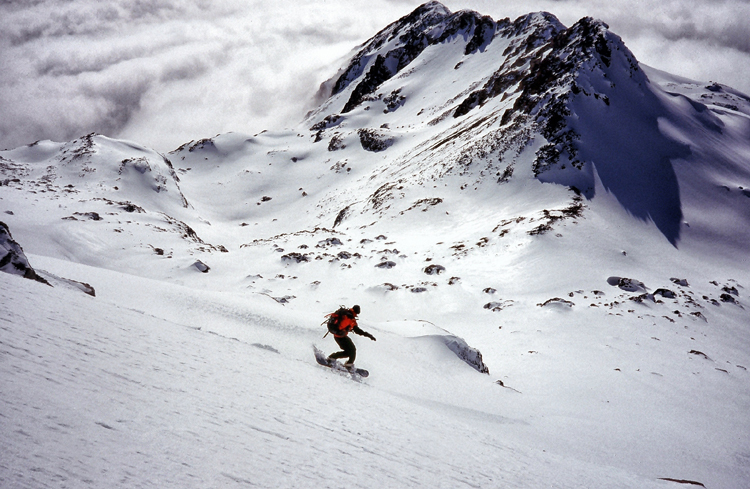 I am also an experienced backcountry snowboarder with some first New Zealand mountain descents to my name. 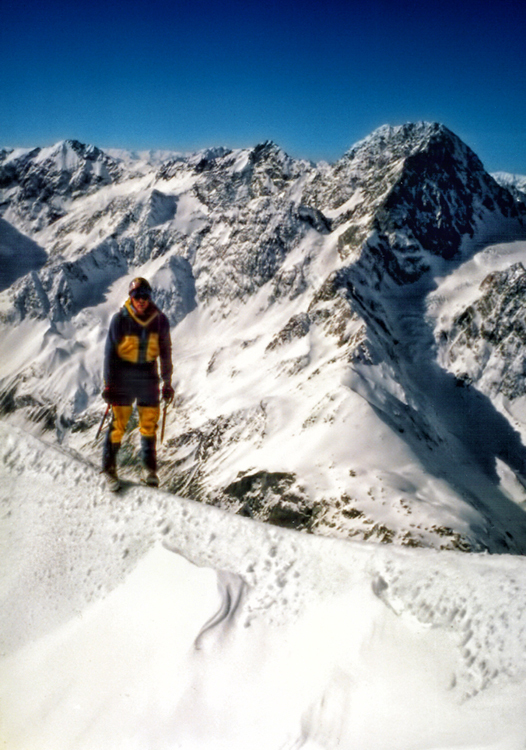 Climbing highlights include climbing both the 2000m Caroline Face of Mt Cook and the Central Gullies route of Mt Douglas (winter) aged 19 and rock climbing up to Australasian grade 29 and bouldering grade V8. My other interests include cycling, surfing and freediving. 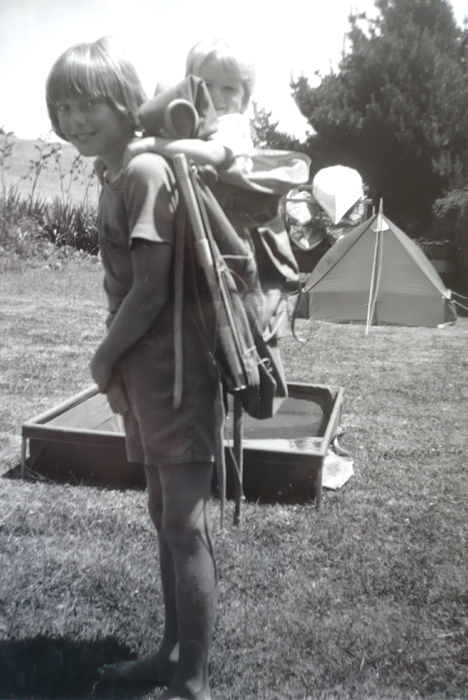 From an early age I was exposed to outdoor activities. My father was a very keen kayaker and as a family we spent many weekends at rivers and beaches while he was kayaking. When I was old enough I joined my father for some of these adventures including several multi-day trips. 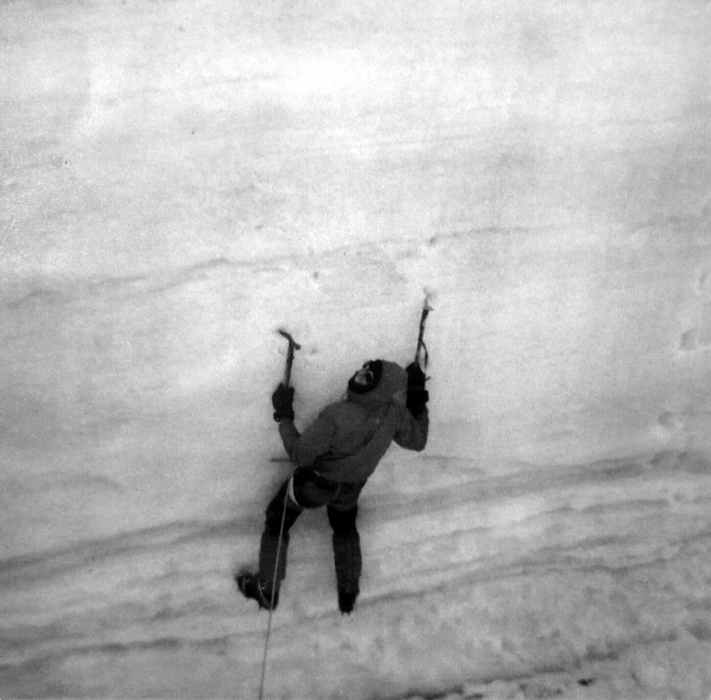 During high school I developed a keen interest in tramping, skiing and rock climbing. 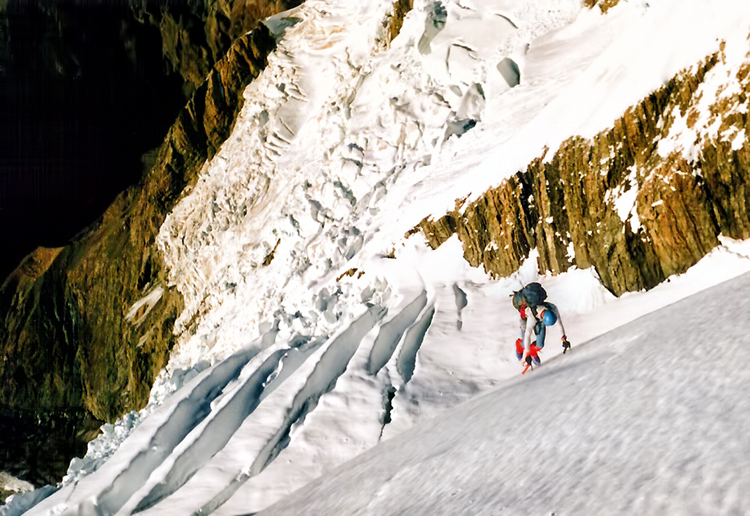 These pursuits soon led on to mountaineering and after completing some basic alpine courses I took every opportunity to venture into the mountains. During this time my design apprenticeship also began, and with the help of my helpful and understanding mother, I made my first sleeping bag and many custom pieces of outdoor clothing including several one-piece Gore-Tex suits for winter climbing. 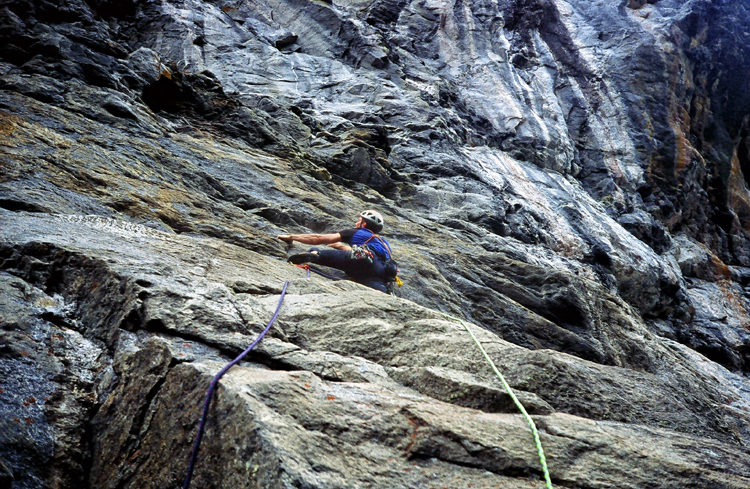 While studying at Fine Arts School in Dunedin I worked part time in the outdoor retail industry and climbed as much as possible. I then got offered my dream job – Equipment Designer for the Fairydown brand, and began a 12 year relationship with one of New Zealand’s most iconic brands. This was a unique and invaluable experience with all manufacturing done in-house until the change to offshore sourcing in 1998. Working at the Christchurch factory I learnt construction methods, pattern and marker-making, and the importance of timelines, specifications and costings. I also learnt how to create sleeping bag filling programs, make sets of sales samples, write catalogue copy and how to sell at trade shows and product releases. 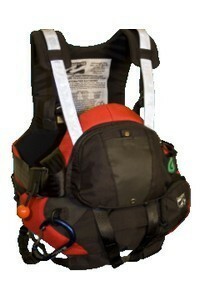 In 2004 I started working for Kathmandu Limited. With extensive experience in dealing with offshore manufacturing, as well as being one of the most successful outdoor brands, this was a great opportunity for me. During this time I gained valuable experience working with a wide range of Asian factories. 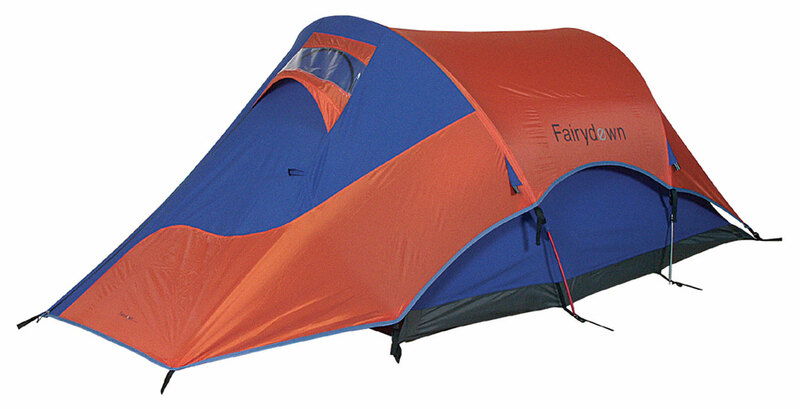 I left Kathmandu mid 2007 satisfied that I had made many significant improvements and had added some valuable credibility across the equipment product range. I set up my own company Andy Milne Design Ltd in late 2007 to enable me to work as a contract based designer. This has allowed me to work with greater freedom and focus and I now have the scope and resources to be able to tailor the design process as required for each unique project. From mid-2011 to mid-2012 I worked primarily for Sea to Summit. Initially I spent 5 weeks based in their Perth office and thereafter worked from my home in New Zealand. This was a great experience for me and I loved working within such a high-powered team and for such a progressive company.